2018 April 14th Valtinho Anastacio’s Roda de samba in Seoul Korea. NO entrance fee! MORE HAPPY! 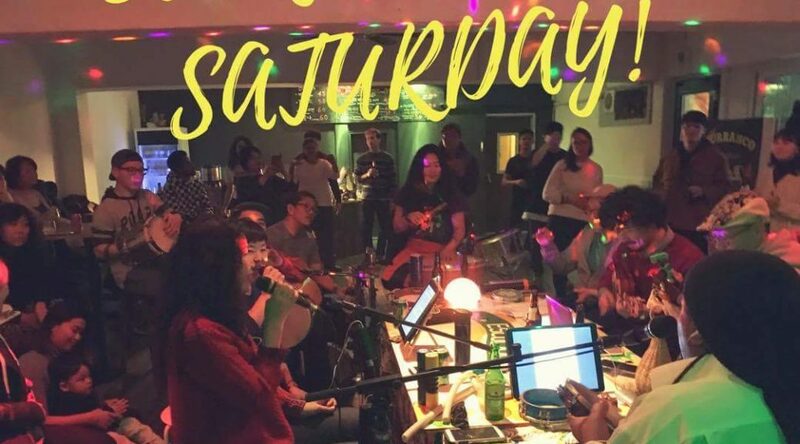 Every saturday 7 pm, Just Come and Let’s Enjoy!